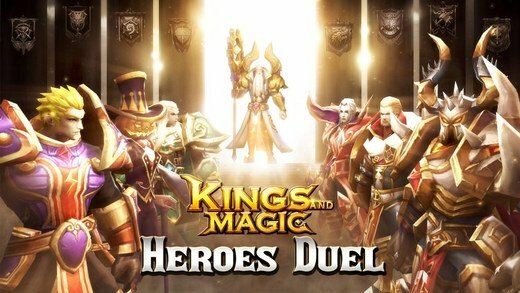 A battlefield full of magic and spells is waiting for you in Kings and Magic: Heroes Duel, a real-time multiplayer strategy game for iPhone and iPad, although also available in APK format for Android, in which you have to recruit your team of heroes to conquer the world. 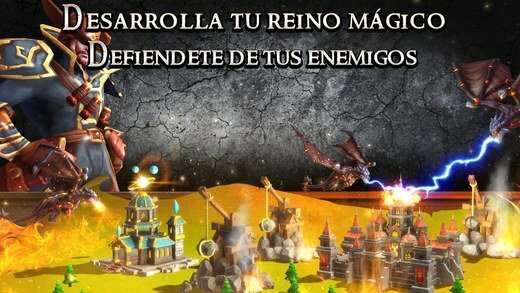 Your mission is to defeat the forces of evil that have conquered your kingdom and for such purpose, you'll have to recruit the best soldiers and learn all sorts of spells that will help you out. To be able to advance in this game for iPhone it's really important that you recruit a decent team of heroes, prepared for any action, as well as learning spells and magic to help you out during the battle. For the first aspect, you should visit the tavern where you'll find soldiers willing to join you. 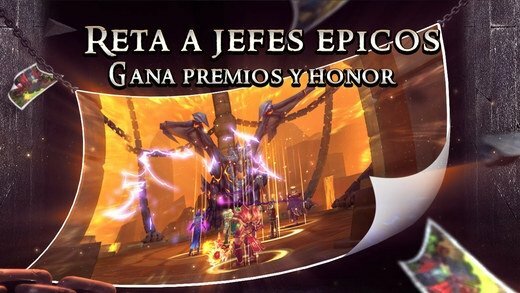 For the second aspect, you'll have to defeat your enemies in battles to earn rewards and points that will allow you to increase your level and access better magic. A decent epic battle and action title. 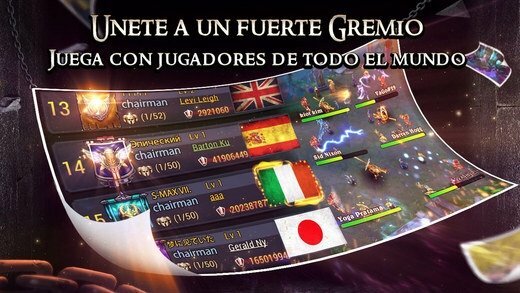 It's a MOBA, so you'll be able to face up against players from all over the world as well as building alliances with them. 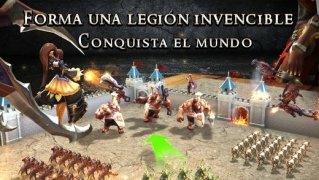 Together, you'll be able to battle it out against huge armies and challenge all sorts of enemies in a game that follows all the clichés of strategy, action, and role-playing games.